Home / Industries / Medical and Pharmaceutical"
The pharmaceutical industry usually does testing and production of medical products such as new drugs and applications such as nasal strips, toothpaste, and other healthcare products. 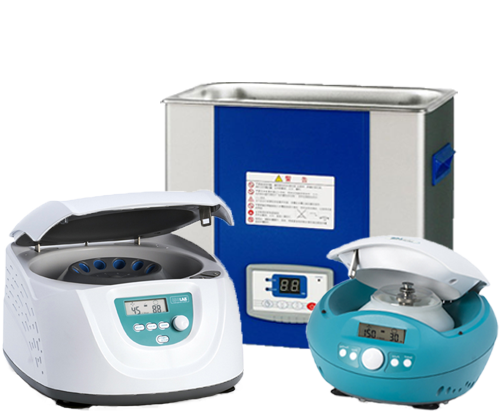 Some of the common equipment used include Ultrasonic Cleaner are used for cleaning, and Centrifuges will be used separation of fluids, gas or liquids for analysis purposes. 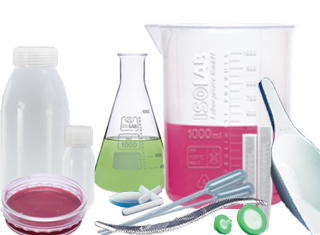 Lab consumables such as Syringes, Petri dishes, Tongue Depressors and other Sterile Disposable ware also used for storing and transporting purposes for their samples. 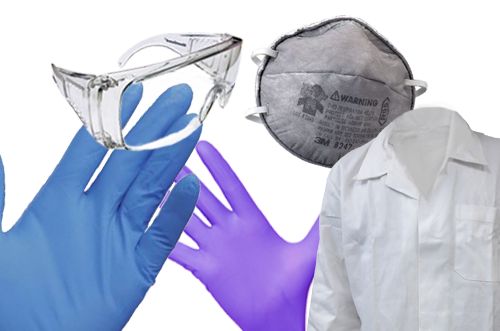 To keep their tests and samples contaminant-free, Safety & protection must be observed. That is why Gloves and other product such as goggles and are needed in this industry. Think you might have seen what you want here? Simply head to our Products Section and find the items you need!